Installations	Spa or hot tub repair. Located in San Jose, CA, Weese Spa Delivery, Relocation, Removal and Disposal Services specializes in spa/hot tub, gazebos and BBQ Island relocation for residential customers throughout the San Francisco Bay-area. Our equipment is designed specifically for spa relocation including spa trailers, dollies and tie down straps. We use only the best equipment, significantly reducing the chance of incident or damage. 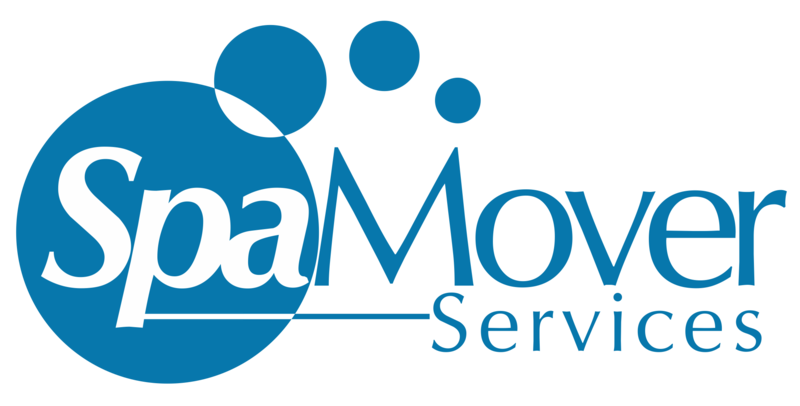 Our movers are highly experienced, knowledgeable, detailed-oriented and remain incident free. Moving a spa without using proper equipment operated by experienced movers will most likely cause damage to the spa, framework and skirting. Our equipment is designed to reduce the overall handling of the spa during the moving process which decreases possibility of damage. We are proud of our track record of providing affordable services and unequaled customer satisfaction. We strive to maintain a 100 percent incident free work history with every customer. Founded in 2006, Weese Spa/Hot Tub Delivery, Relocation, Removal and Disposal Services is a fully licensed and insured family-owned company. We began serving our northern California customers by delivering new spas and barbecue islands for a local spa retailer. Since then, our company has grown rapidly, tripling the number of trucks, trailers and specialized moving equipment, and expanding our services. Today, in addition to specializing in spa, gazebo and BBQ Island moving, we also offer such services as yard debris removal, shed demolition and removal, deck demolition and removal, power wash and paint or stain spa wood skirting, deck repair services and more. For a complete list of our services, please visit our Services page. We offer personalized service to each customer and take pride in providing quality work, every time. We stand behind our workmanship and the quality of materials we use. We want to thank all of our previous customers and clients we have helped over the years, and are excited about our future growth as we welcome new potential business relationships. Feel free to browse our site and contact us for more information. Copyright © Weese Spa Delivery, Relocation, Removal and Disposal Services, 2016. All rights reserved.